Need E-commerce without breaking the bank? NC Web Pros is e-Commerce specialists providing affordable solutions through BigCommerce, Shopify, Magento, Woo-Commerce and more. Large or small, we have the right solution for your ecommerce needs. 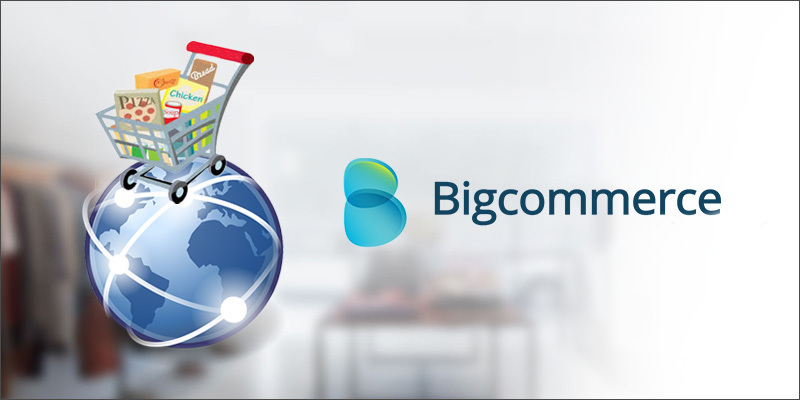 Start with BigCommerce for as long as $29.95/month for a full-featured online store. Looking for something cheaper still? Woo-Commerce and WordPress is a wonderful combination for start-ups and small, growing businesses. The bottom line is, whatever the budget, we can work out an ecommerce solution that is right for you.